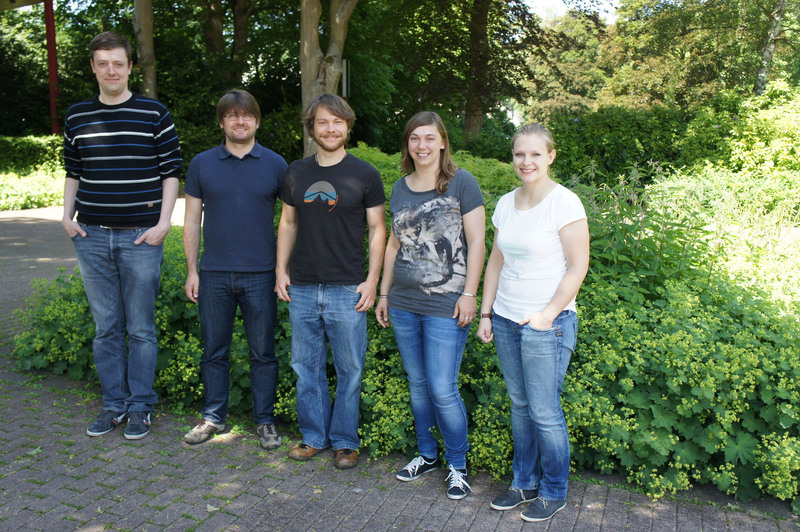 Our research group is part of the Institute of Cellular Neurosciences at the University of Bonn Medical School (UKB). 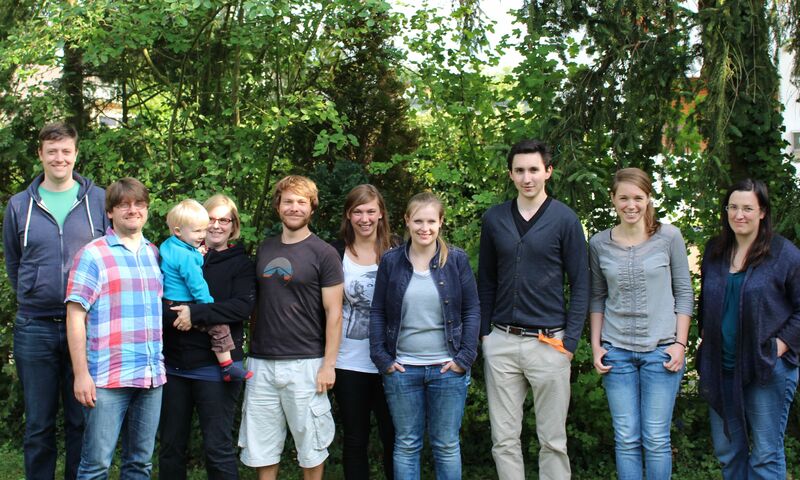 We are members of the Bonn Center for Neuroscience and the international graduate school BIGS Neuroscience. Dial +49 (0) 228 287 and the extension listed below. This was us in 2015. From left to right Daniel Minge, Christian Henneberger, Anne Boehlen, Michel Herde, Kirsten Bohmbach, Stefanie Anders, Björn Breithausen, Eva-Maria Schönhense and Claire King. This was us in 2014. From left to right: Daniel, Christian, Michel, Kirsten and Steffi.